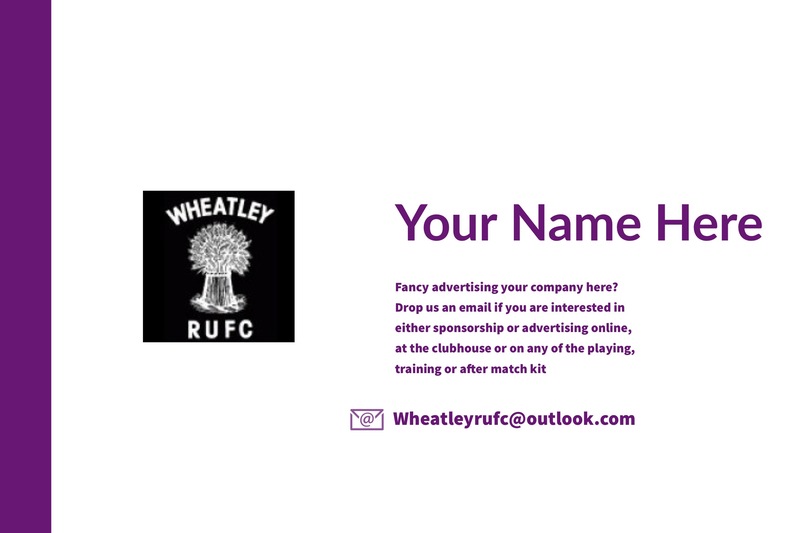 Stay connected to Wheatley RUFC with the latest news and real-time match alerts. The perfect app for players and parents at Wheatley RUFC. The Wheatley RUFC Club app is designed to keep every member connected with your club 24/7. Whether it be communication. availability, selection or general club information. we've got the perfect solution.